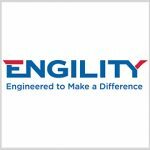 Engility (NYSE: EGL) will compete for task orders to provide logistics, medical and professional services to the Defense Department under a potential $249M contract. The company said Monday it seeks to help the Joint Program Executive Office for Chemical, Biological, Radiological and Nuclear Defense manage the life cycle of DoD programs that seek to counter biological and chemical threats. 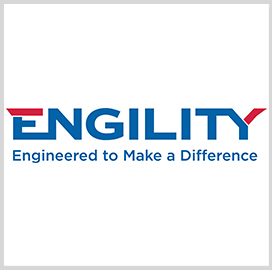 “We are honored by the opportunity to contribute to the DOD mission in the critical CBRN arena,” said Lynn Dugle, chairman, president and CEO at Engility. The indefinite-delivery/indefinite-quantity contract contains five base years, one option year and an additional six-month option.